Taste the finest craft beers California has to offer! For only $40, advanced ticket ($45 day of) guests can sample California’s award-winning beers from the Commercial Beer Competition in their own 5-ounce souvenir cup. 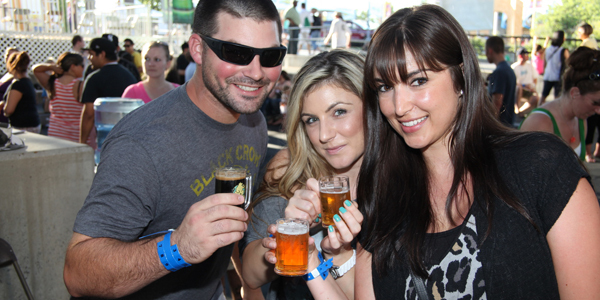 Get double the fun with free Fair admission with the purchase of a Brewfest ticket. Upgrade to the VIP early access for only $45, advance ticket ($50 day of) for unlimited craft beer samples, 5-ounce souvenir cup, complimentary fair admission, early entry and exclusive beer selections. VIP tickets are limited, so purchase early! Bring a designated driver and they’ll receive discounted admission for only $15 (fair admission not included). 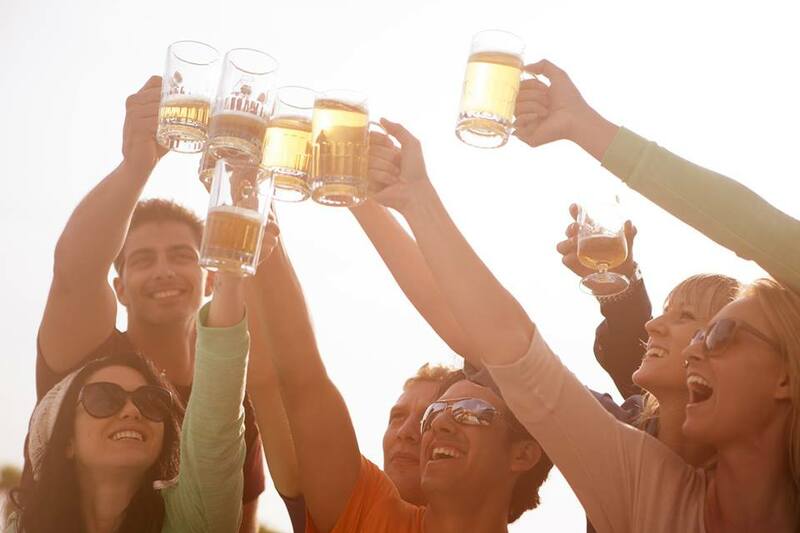 Beer lovers from all corners of California can enjoy cold brew, live horse racing and good times with smiling faces!